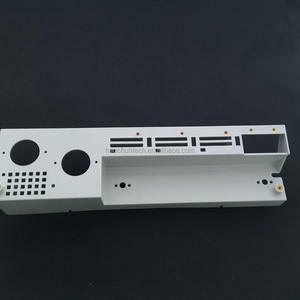 Hangzhou Pei Xin Trade Co., Ltd.
Guangzhou Haoshun Mold Tech Co., Ltd.
Shenzhen Datong Precision Metal Co., Ltd.
Xiamen Yixingda Plastic Mold Co., Ltd.
paiting, powder coating, anodizing, black oxid coating, nickle plating, etc. 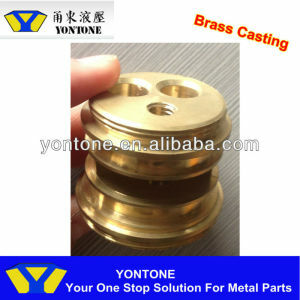 is a manufacturer who can provide you one stop solution for all metal products. 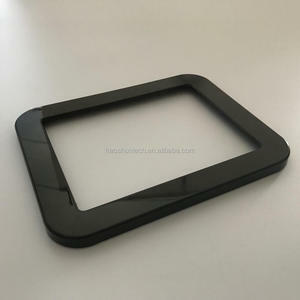 ), or the material can be done by forging or extrusion, 2.machining, 3.welding, (optional) 4.surface treatment, (optional) 5.QC and package, 6.delivery. Q: Will you send me the free sample9 A: Yes, but you should charge the freight by yourself. 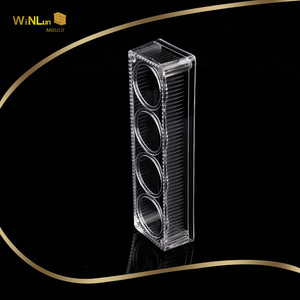 Q: How to pack the moulds and products9 A: For moulds, we will be coated one-layer anti-rust oil first, and then also will be covered thin films on the mould, finally pack into non-fumigation wooden case. And as to products, we will pack into standard export cartons or as per customer&rsquo;s request to pack. 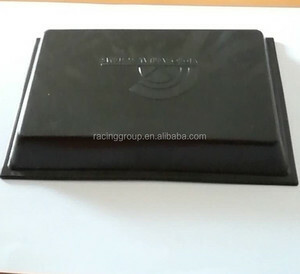 Changsha Auto Standard Mold Co., Ltd.
Zhejiang Snake Hot Runner Technology Co., Ltd.
4. 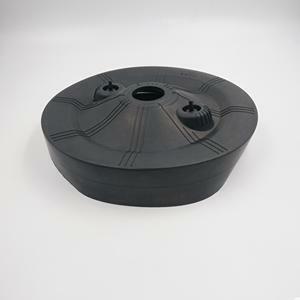 Whether you require standard or more complicated plastic moulded parts,We Can Help. 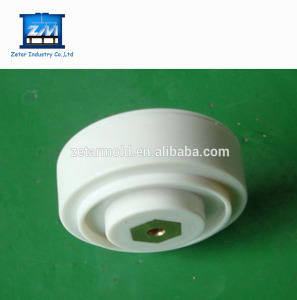 Please send us your idea, our engineer will start to design the mould and make the sample for you. 2: If there is something wrong with the mould we will try our best to revise until meet your satisfaction. Jiangyin Shengtai Electric Appliance Co., Ltd.
Shenzhen Jingchuang Tong Technology Co., Ltd.
Chengdu Shuanggao Industry Co., Ltd. PEEK is a high performance engineering thermoplastic which is short for PolyEtherEtherKetone. 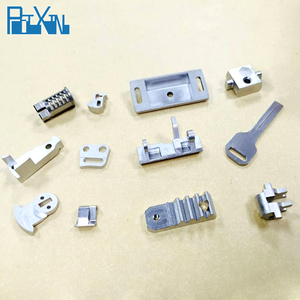 Properties of PEEK includes high temperature performance, excellent wear properties, superior chemical resistance and outstanding toughness and strength etc. PEEK is used in some of the toughest plastic applications that require the tightest tolerances. Shanghai Siage Precision Mould Made Co., Ltd.
Alibaba.com offers 10,597 brass injection molding products. About 28% of these are moulds, 1% are other plastic products, and 1% are plastic injection machines. 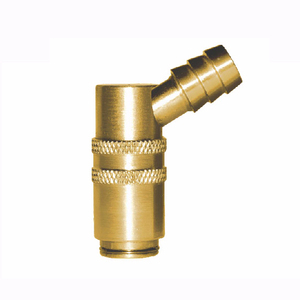 A wide variety of brass injection molding options are available to you, such as free samples, paid samples. There are 10,501 brass injection molding suppliers, mainly located in Asia. The top supplying countries are China (Mainland), Taiwan, and India, which supply 98%, 1%, and 1% of brass injection molding respectively. 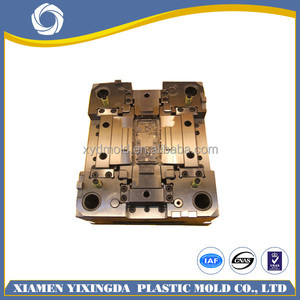 Brass injection molding products are most popular in North America, Domestic Market, and Western Europe. You can ensure product safety by selecting from certified suppliers, including 4,806 with ISO9001, 1,598 with Other, and 802 with ISO14001 certification.